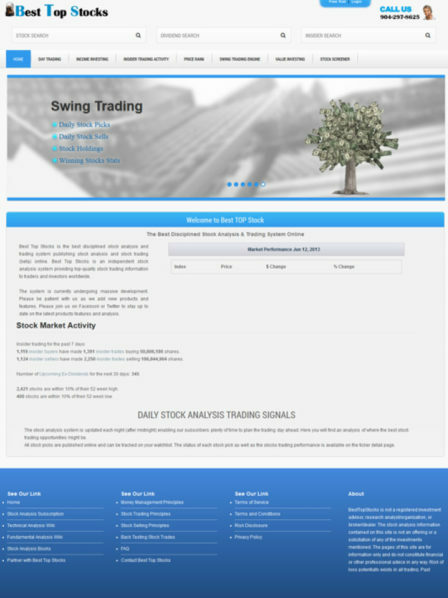 It is the best stock analysis and trading system, publishing about stock analysis and stock trading online. It’s an independent system providing top-quality stock trading information to traders and investors worldwide. The site is soothing and its contents make the site more appealing and attractive. It is strongly supported by CI.